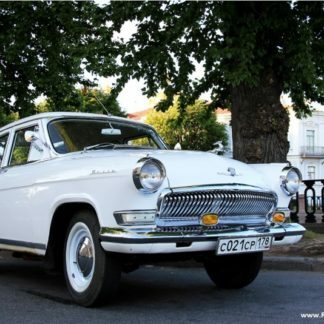 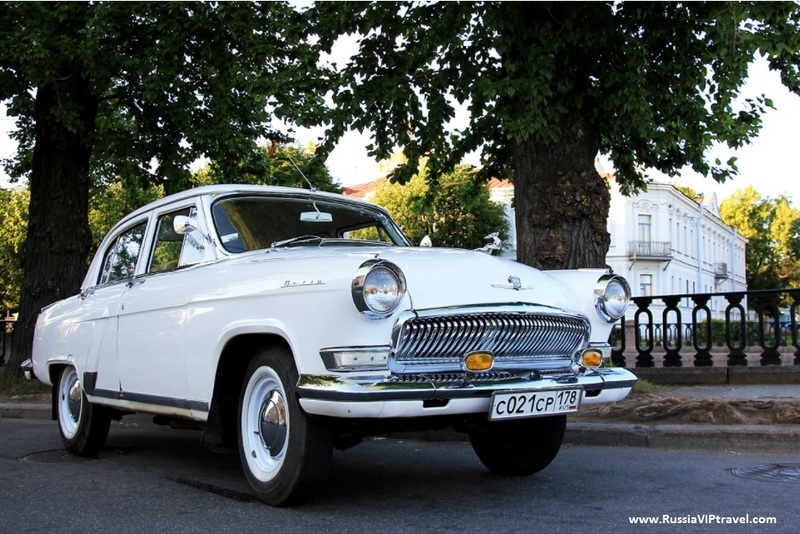 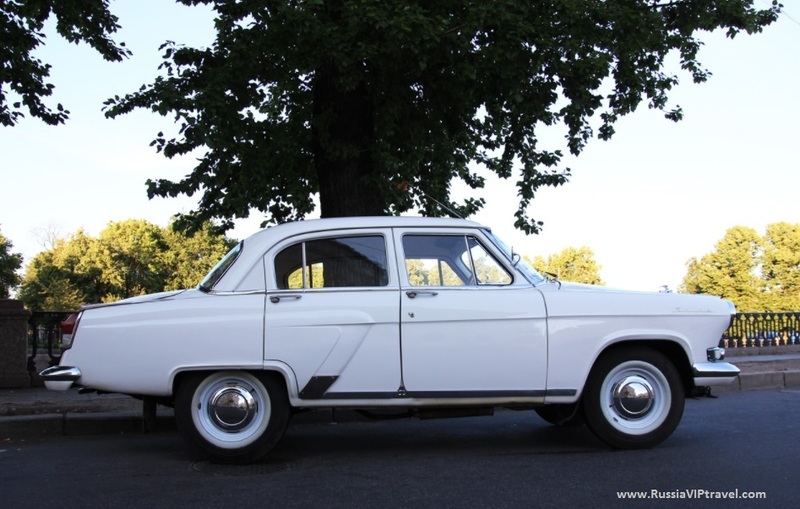 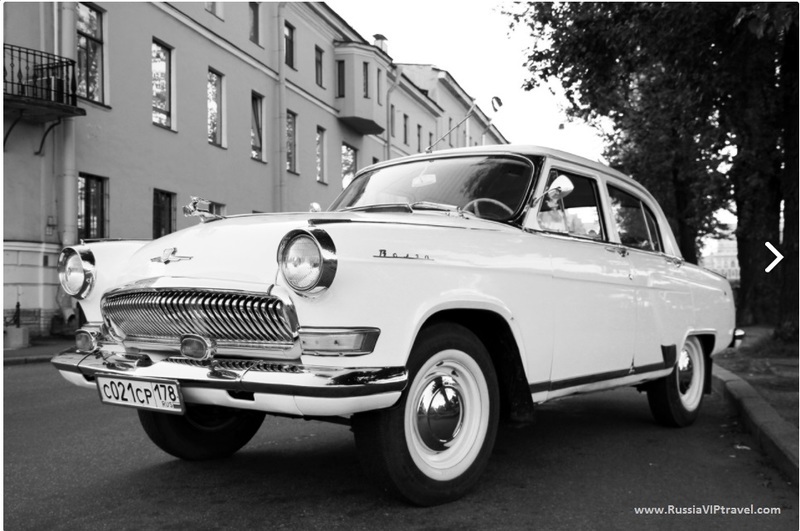 Experience our snow-white Volga GAZ 21 with driver. 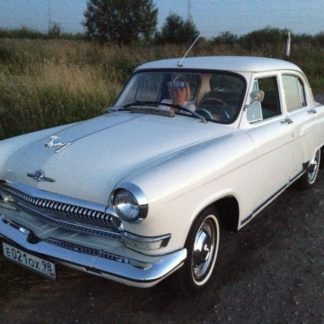 The car is completely original, the restoration was completed in 2014. 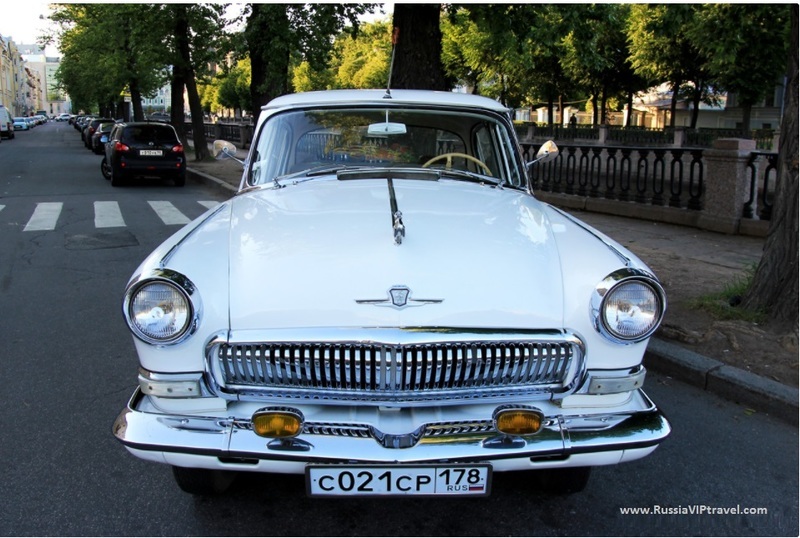 An excellent option for sightseeing or just for riding around through the evening St. Petersburg. 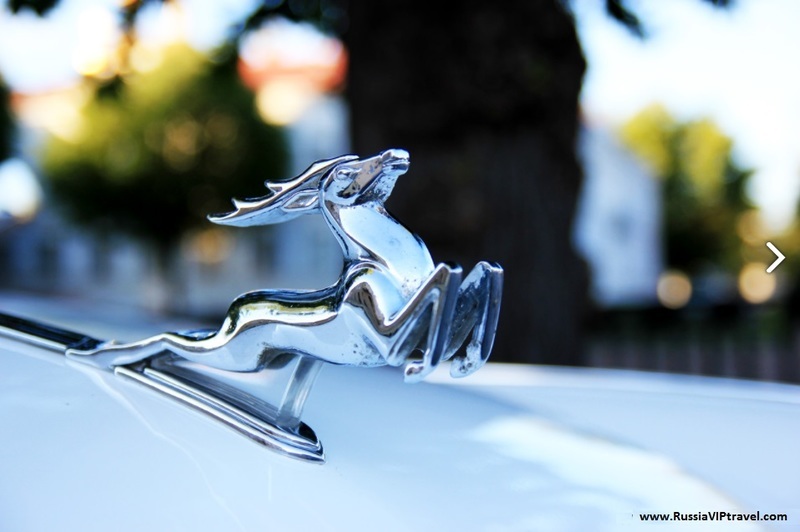 In such a car you will not go unnoticed! 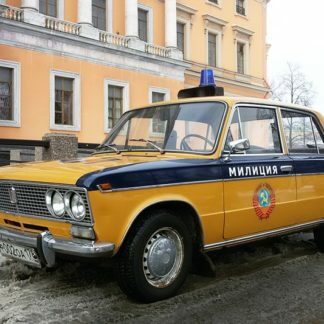 Wonderful authentic retro Russian vehicle. 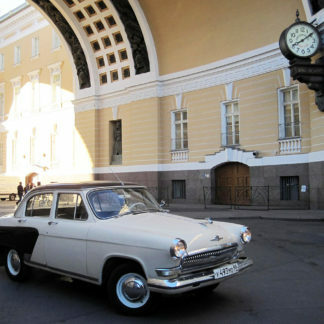 Great for sightseeing and especially with our Photo Shoot packages!